even in winter to take a blood meal. TICK TALK: Winter Warning! Beware of Deer Ticks | InsectShield. 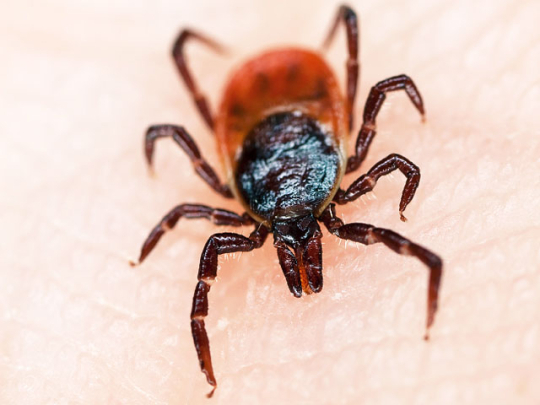 This entry was posted in Lyme Disease and tagged blood meal, danger, deer, deer tick, insect shield, Ixodes scapularis, lyme disease, prevention, Tick-borne disease, tickencounter, Winter. Bookmark the permalink.